Let's come together and do our best to help put a dent in the cost of researching a solution, prevention, or cure. 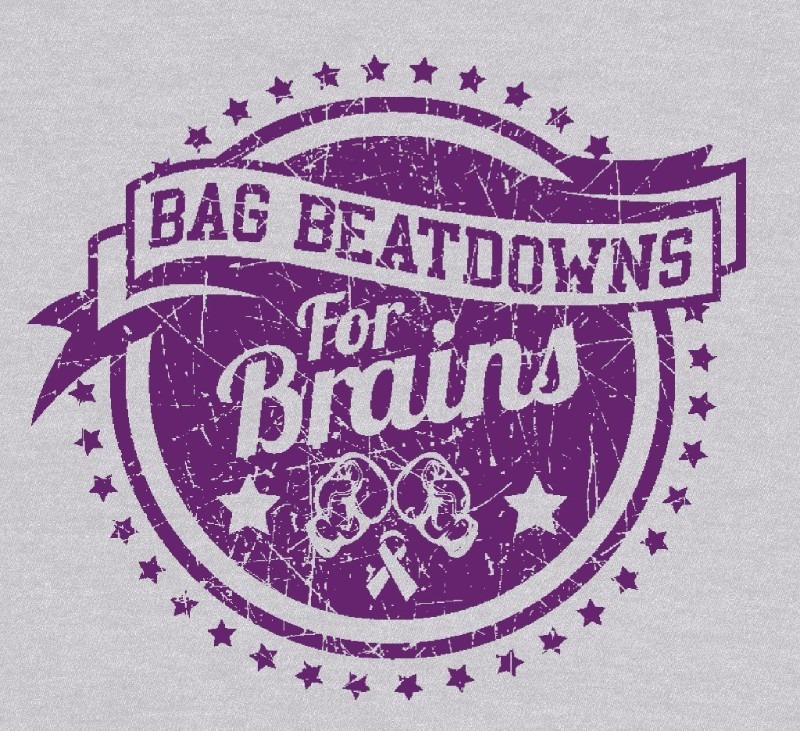 Help 'Punch Out' Alzheimer's! All are welcome. Please sign-up for the event by email, in person, or on Facebook page. Thank you! Time: Heats start at 10am Sharp! Last year, with your help, we raised over $3600 for Alzheimer's Research; beating our goal by well over a $1000!!!. This year we'll set the bar higher and see if we can beat it again. Let's make this an event that makes a difference!!! No experience required. Adults and Kids welcome. All proceeds go to charity. Our event shirts are brought to us by Cool As a Moose again this year. If you are in Maine on vacation, please stop in and say hello at one of their awesome stores. We have some excellent food being donated for the event by Metropolitan Catering Co. in Westford, MA run by Ken Messinger and his crew. Once we wrap up the heats, we'll dig into some eats!! Starbucks Westford is supporting the event again this year. The Manager Linda and her team will be providing boxes of coffee for everyone to enjoy. Awesome! Bruce is an amazing designer and illustrator. His office is next door if you need Graphic Design work. Bruce has run magazines, and later helped start this dojo with me. Our very own Dominic Breen located right in Chelmsford. Check him out for your IT solutions. My top notch Brazilian Jiu-Jitsu teacher Andre 'Dedeco' Almeida is contributing again this year. You will see him again in December for belt ceremony and workshop. Eric Reardon changed my life with his nutrition expertise. You'll see him working out alongside you at the event. Pick his brain if you have questions. Dr. Kate Kelly is one of my goto people when I'm dealing with an injury. I highly recommend her. 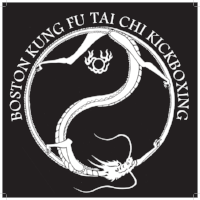 Another sponsor this year is Boston Kung Fu Tai Chi. Joshua Grant is an exceptional martial artist, athlete, and teacher. He is incredibly supportive of this event and our cause. Please visit if you are in Boston.